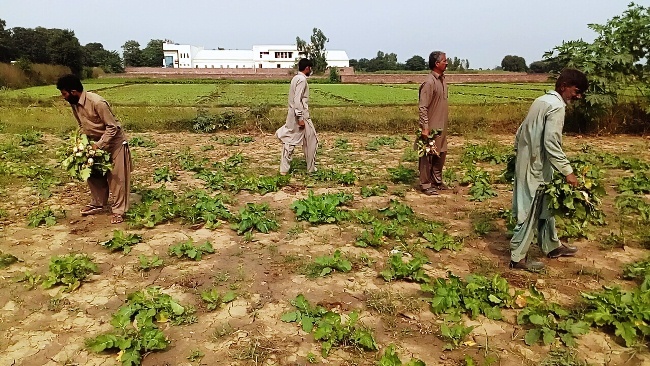 SIALKOT (ENN) The trend of kitchen gardening is getting high in the local people due to the effective guidance, encouragement, necessary training and provision of the seeds of the seasonal vegetables to the people on subsidized rates by agriculture department in Sialkot district. Additional Deputy Commissioner (Revenue) Sialkot Sadia Mehar stated this while addressing an important meeting of the District Agriculture Advisory Committee Sialkot. She said that promotion of kitchen gardening among people could be helpful in the provision of fresh vegetables to people and everyone should come forward to play a pivotal role in this matter. 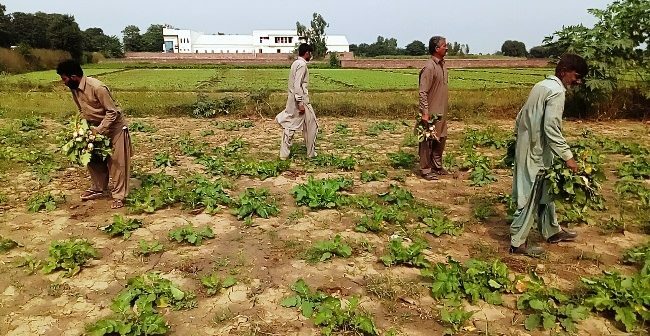 Mehar further said that the district administration has set an official target of growing the winter season vegetables in 13400 houses under the Kitchen Gardening Programme in Sialkot district here. She said that the agriculture department has also provided the seeds of winter season crops at the rate of Rs. 50 per packet to the people for their cultivation in their houses in Sialkot district’s Sialkot, Daska, Sambrial and Pasrur tehsil here. The meeting was told that as many as 10780 local growers and farmers were cultivating the winter season vegetables in their fields in Sialkot district during this winter season as well. Sialkot region was a hub of producing best quality seasonal vegetables.